In 1912, Louis-Camille Maillard, a French physician and chemist, accidentally discovered the formation of yellow-brown color compounds when he heated sugars and amino acids together with water—or the Maillard reaction. Since then, Maillard reaction has received wide attention and has been extensively studied in the fields of food and medicine. 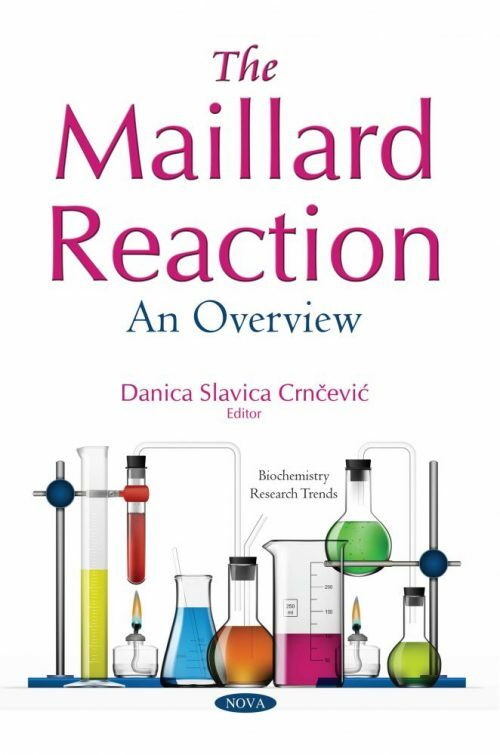 The authors open this collection by discussing several factors that influence the Maillard reaction, highlighting its recently discovered functional properties. The origin of life on our planet is one of the issues that are on the top of biological agenda. As such, the authors propose that the abiogenic synthesis of prebiotic molecules could have taken place as early as in the interstellar gas-dust clouds, since several organic compounds (including formaldehyde and other aldehydes as well as ketones) were identified in space. In conclusion, two studies on the Maillard reaction of the glucose-asparagine physical mixture and ribose-albumin film are introduced by the use of a unique differential scanning calorimetry and Fourier-transform infrared combined technique. This technique can not only induce and accelerate the Maillard reaction, but can also detect continuous pathways and intermediates of the Maillard reaction.